Chinese manufacturer Huawei recently announced that the affordable Honor T1 tablet will be released in Europe by the end of the year. 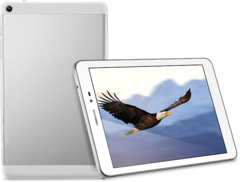 The 8-inch tablet has a price of 130 Euros and runs Android 4.3 Jelly Bean. Although the Honor T1 is an entry-level tablet, Huawei tried its best to keep it from looking like one. The 8-inch tablet has a thickness of 7.9mm and a weight of 360 grams, and the housing comes with a partially-metallic build, uncommon design features for a tablet priced at 130 Euros. The rest of the hardware specifications for the Huawei Honor T1 are well aligned with the price range. The 8-inch display runs a resolution of 1280 by 800 pixels at 189PPI, while the processing power is offered by the energy-efficient Qualcomm Snapdragon 200 chipset paired with a 1GB of RAM. Other specs include call-enabled 3G connectivity, a 5MP primary camera, a VGA secondary camera, 8GB of internal storage space, and a microSD card slot. All of this hardware is powered by a 4800mAh battery, one that Huawei says can last for up to 40 hours in the "Ultra Power Saver" mode. 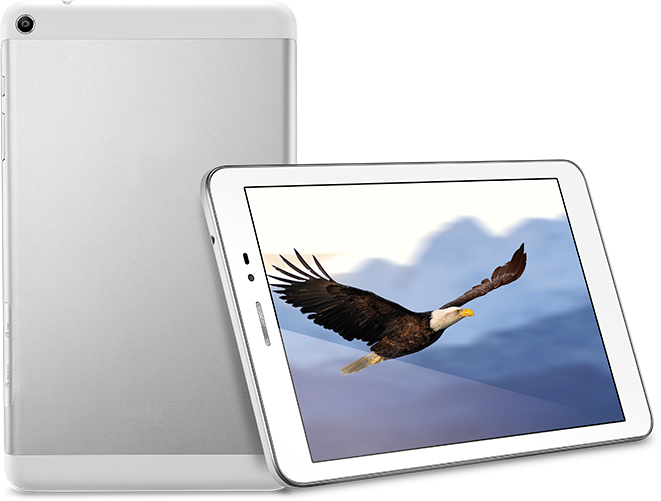 The Honor T1 currently runs Android 4.3 Jelly Bean, but the manufacturer said that the tablet will be eventually updated to Android 4.4 KitKat. Back in October, Huawei launched the Honor T1 in India, and the company will start selling the tablet in Europe by the of the year.